Individuals and families living along the calm waters of Long Island Sound, strolling the Harborwalk at sunset, eating at restaurants, shopping, and enjoying the latest hit movie. This is the vision that Bridgeport Landing Development (BLD) has for Steelpointe Harbor and it is quickly becoming a reality. Steelpointe Harbor is a 2.8 million square-foot mixed-use, urban-oriented waterfront project on Bridgeport Harbor. When complete, Steelpointe Harbor will have approximately 1,000 to 1,500 residential units , 800,000 square feet of retail, 200,000 square feet of commercial/office space, 300,000 square feet of hotel/meeting area, a new 200-slip marina with complete shore-side support. Due to the scale of the project, Steelpointe Harbor will be constructed in phases over a period of several years. Construction began in 2014. September 25th, 2015 was a monumental date when the first tenant of Steelpointe Harbor, Starbucks, opened its doors to the public. Take a look back 365 days and see Steelpointe Harbor’s progress to date. The Starbucks opening on September 25th, 2015 launched a series of successes, and proved Steelpointe Harbor’s vision of a market opportunity. Just two months later, Chipotle Mexican Grill opened in the same plaza as Starbucks, drawing patrons from the region and the adjacent Interstate-95. Five days after the grand opening of Chipotle, Steelpointe Harbor celebrated the official opening of Bass Pro Shops with thousands of visitors. 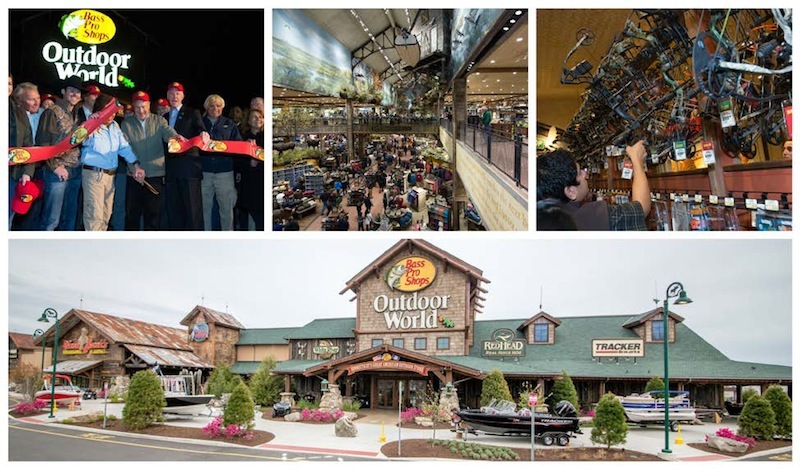 Joined by Bass Pro Shops founder Johnny Morris, television personality Jimmy Houston kicked off the grand opening. A cast of celebrities from the outdoors and sports world accompanied him, including 2-Time World Series Champion, Johnny Damon. 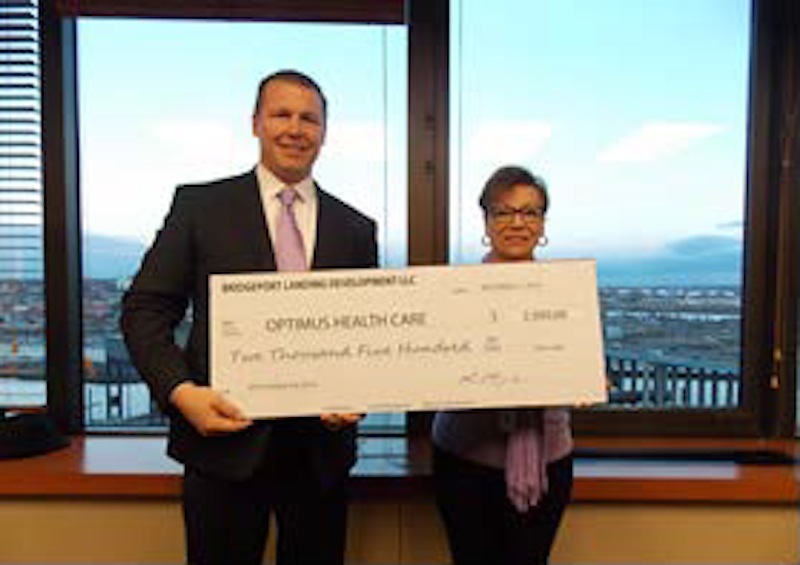 In the following months, Steelpointe Harbor businesses exceeded expectations as sales soared at the new Bridgeport development. In March, Steelpointe Harbor celebrated the opening of its fourth tenant, T-Mobile. The T-Mobile opening marked the completion of development north of Stratford Avenue. 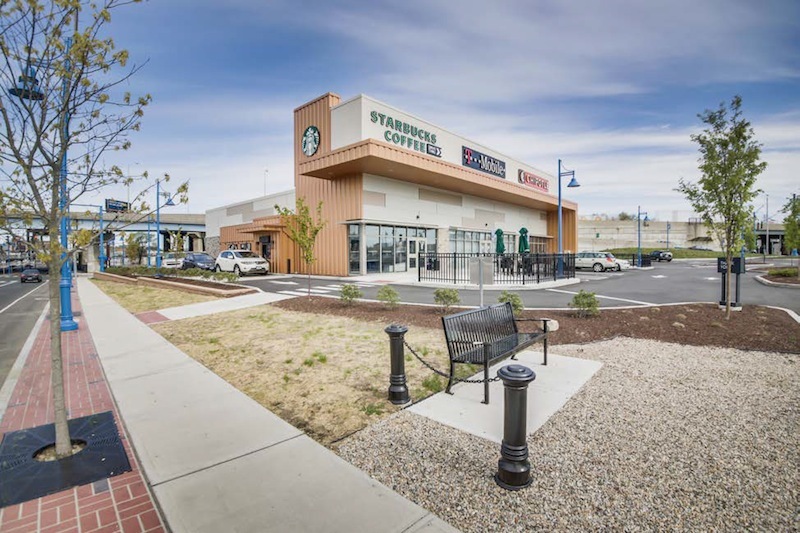 Managers at Starbucks, Chipotle, Bass Pro Shops, and T-Mobile at Steelpointe Harbor all expressed excitement about the future growth of retailers at the site and the constant flow of traffic. With the completion of development north of Stratford Avenue, BLD set its sights south of Stratford Avenue. The announcement of a hotel joining residential, retail and entertainment tenants to create a central corridor of development between East Main and Pembroke Streets is the next focus area. This plan will include a marina building containing casual dining on the Harborwalk overlooking the harbor. The harbor will include a marina with 200 boat slips for both seasonal and transient mooring, retail shops adjacent to the marina, and marina offices. In early 2016 the newly elected Mayor Joseph Ganim proudly announced that 250 market rate residential units are on Steelpointe Harbor’s drawing board. Those market rate units are the beginning of the residential component of BLD’s urban lifestyle in Steelpointe Harbor’s mixed use neighborhood. Utility design work and grading is currently underway for the residential, retail, and hotel development. Vertical construction is expected to begin in mid-2017. BLD is currently completing the bulkhead work that will shore up the peninsula. Steelpointe Harbor’s new 1,600 linear foot bulkhead will serve as a watertight retaining wall that will enable BLD to raise the elevation of the peninsula to meet FEMA flood requirements. 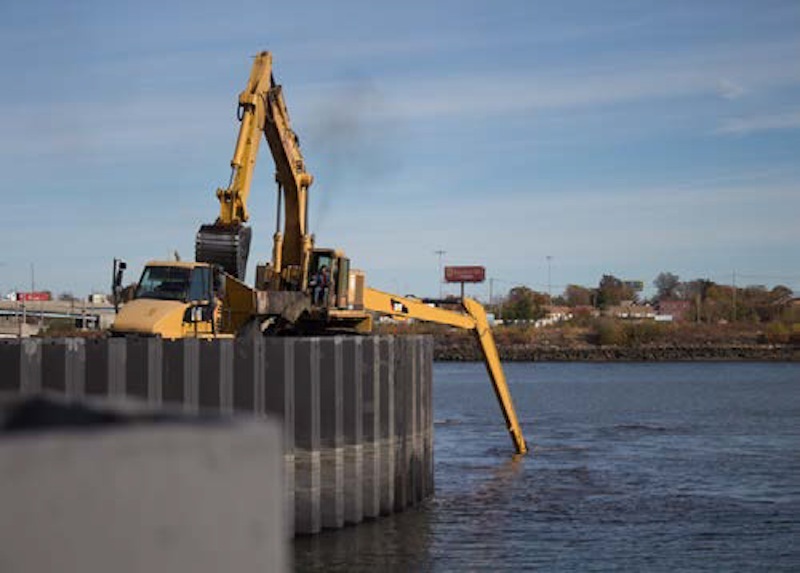 In addition to the bulkhead work, BLD has removed over 1500 of the existing wood pilings in preparation for the future waterside development. Near shore dredging began in November and will continue through January 2017. The dredge material is being utilized upland as the fill to raise the elevation, making the peninsula more resilient to future storms and sea level rise. BLD has also completed the reestablishment of new wetlands on Waterview Ave, north of Stratford Ave. 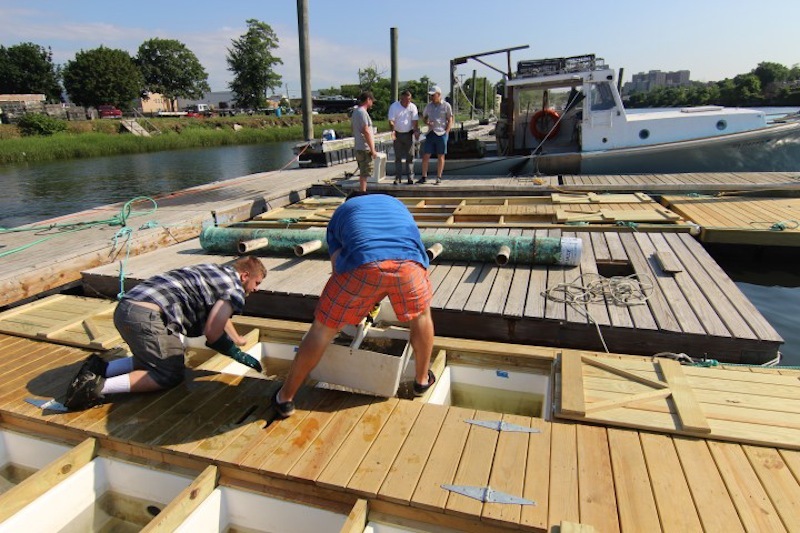 In 2016, BLD leased a portion of its boat yard and pier at Eagle’s Landing on the Yellow Mill River to local oyster farmers Charles Viens of Charles Island Oyster Farm L.L.C., and Ben Goetsch of Briarpatch Enterprises Inc. who share use of the docks for oyster cultivation. Bridgeport is an excellent location for the oyster industry due to its numerous watercourses and calm conditions, which provide the environment that is needed to grow young oysters. 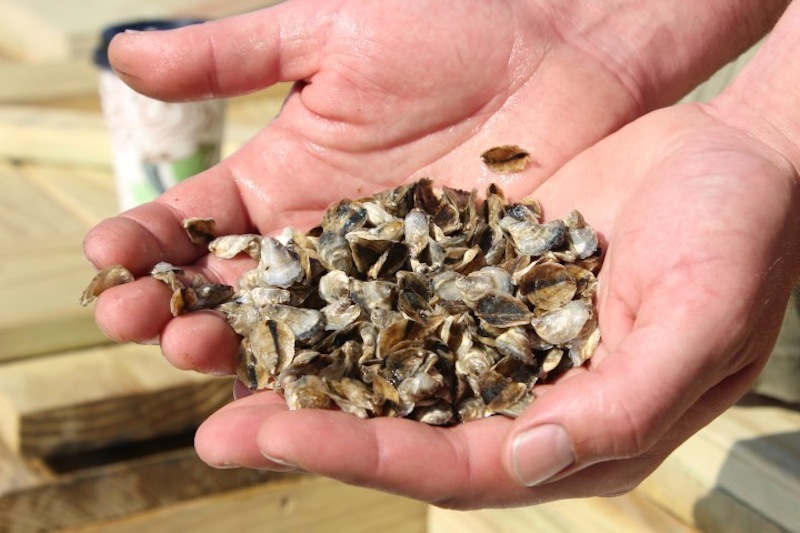 Two million oysters were grown in the Yellow Mill in 2016. Oyster farming is a sustainable and green industry providing both economic and environmental benefits for the City of Bridgeport. BLD won the right to purchase and develop 28 acres at 837 Seaview Avenue in response to a request for proposals from the city. In August, BLD completed a draft site plan for the 28-acre portion of 837 Seaview Ave. The project includes retail shops, a grocery store, a movie theater, restaurants and entertainment, a car wash and a gas station totaling 140-150,000 square-feet of structures in 6 separate buildings. Seaview Bridgeport will also include a public Harborwalk along the full length of the waterfront, a public boat launch, and fishing pier. In 2015, BLD began the reconstruction of the wetlands along the northwestern portion of the Seaview site as required by city Coastal Area Management (CAM) and the Department of Energy & Environmental Protection (DEEP). This work was completed in early 2016. Other pre-construction environmental work on Seaview Ave. included obtaining more than 12 State and Federal permits and creating a detailed Remedial Action Plan (RAP) for the site. In May of 2016, BLD contracted LUCHS Consulting Engineers to prepare the documentation required by the CT DOT in order to receive a Traffic Certificate from the Office of State Traffic Administration (OSTA) allowing for the development of the 837 Seaview Site. The OSTA application was completed and submitted on November 8th. BLD submitted its application for a General Development Plan to the City Planning and Zoning Commission on October 28, and the PZC will hold a public hearing on the plan November 28th. 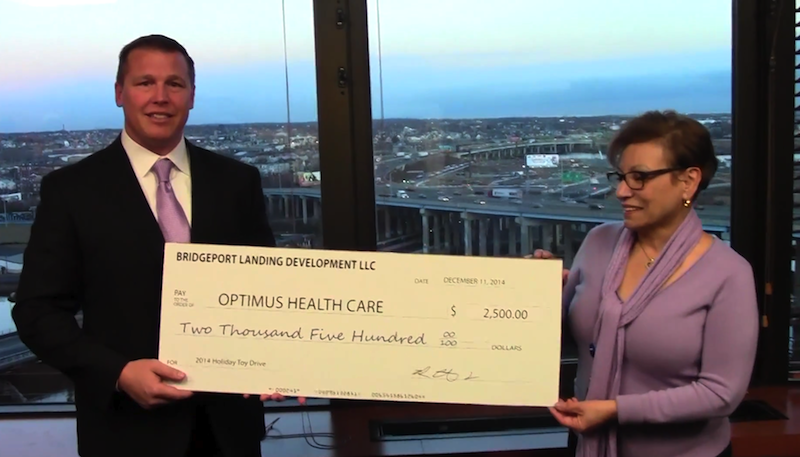 As an active member in Bridgeport’s community, BLD continues to contribute to worthy causes such as: the Optimus Health Care Thanksgiving Turkey Giveaway, the Optimus Health Care Toy Drive, Bridgeport PAL, Bridgeport Community Gardens, The Barnum Festival, Puerto Rican Day Parade and numerous other community activities. 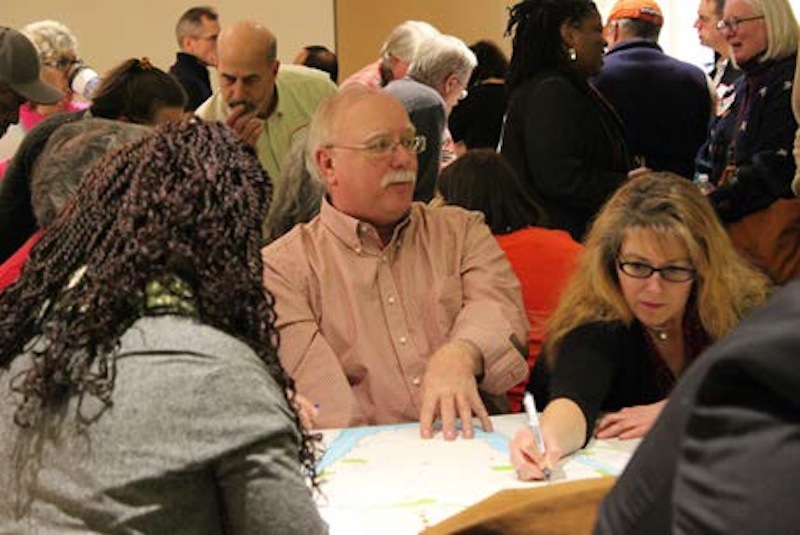 In addition, the BLD staff is active in many Bridgeport economic development activities such as the Waterfront Bridgeport Oversight Committee; East End Civic Block, Leadership Greater Bridgeport, Barnum Station TOD Oversight Committee, The Nature Conservancy and Connecticut Maritime Coalition. BLD stays in close contact with the community by attending Neighborhood Revitalization Zone meetings, participating in other community events, and producing communications material for distribution in the community. 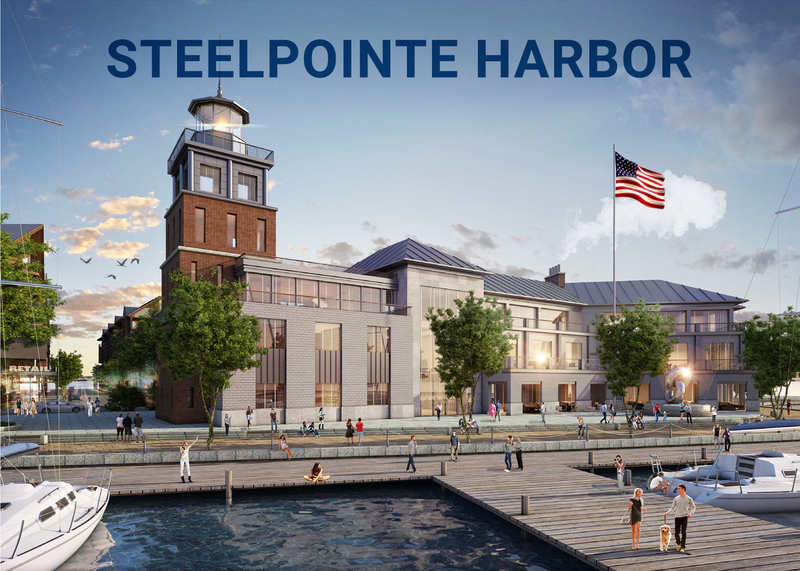 Visit the Steelpointe Harbor website at www.bldsteelpointe.com for news and information on its projects and activities.